If you’re a huge Majora’s Mask fan like me, you would go absolutely nuts over the announcement that was made yesterday regarding the Majora’s Mask 3DS Special Edition for US. 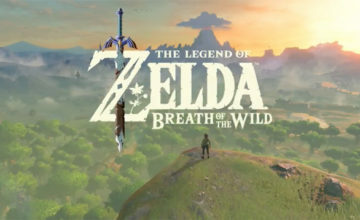 Last November, Europe received word that they’d be getting a special edition of their own for the highly anticipated game. The bundle comes with a two-sided poster, a collector’s pin, and a beautiful steel book case. Oh, and the video game of course. 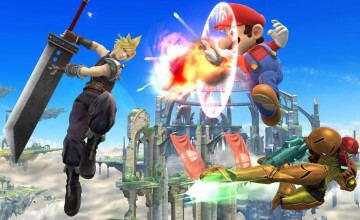 This announcement left fans from other parts of the world a little jealous (if not a lot), and they were hoping they’d be getting their own release. January 6th has become that lucky day for North American fans. 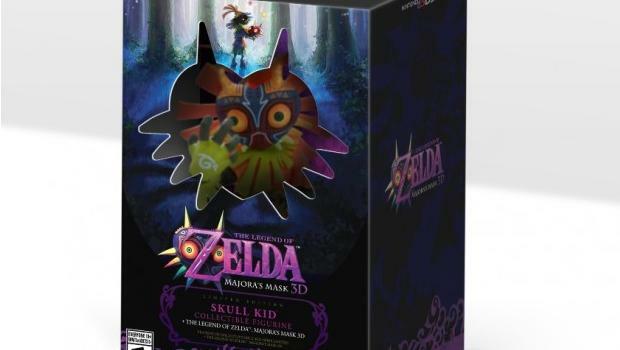 Nintendo released a statement earlier that day regarding the North American Special Edition for Majora’s Mask 3D. 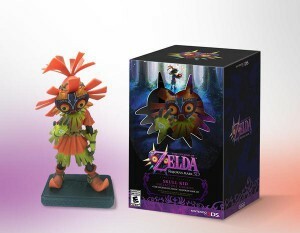 This limited edition bundle would include a Skull Kid collectible figure along with the game. Gamestop also featured another bundle type, this one including a beautifully detailed strategy guide. As assumed, people went ballistic over the news. 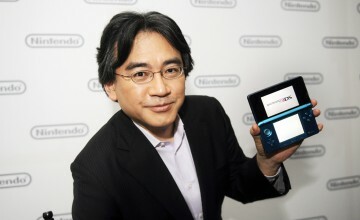 Preorders were made available through Amazon, Gamestop, and Fry’s. This lead to some very sad news for those who were not quick enough, though. Preorders sold out online within a few hours after the announcement. People online have stated that their last hope for the moment is Gamestop, which they are still taking preorders in-store only. Since this has became in instant hit among gamers, we hope that more opportunities will open up in the near future so that everyone can get another shot as owning this gem. This doesn’t include opportunities with ridiculous prices that are popping up on eBay like this. My best suggestion is to patiently wait this one out and not jump at the first auction on eBay. There is the chance that more preorders will become available as time goes on. If anything, there will hopefully be official releases in store when it comes out. If you can manage it, I think waiting outside until the store opens on the release date will be worth the wait, and it’ll save you a couple bucks as well.